EMOSEWA! 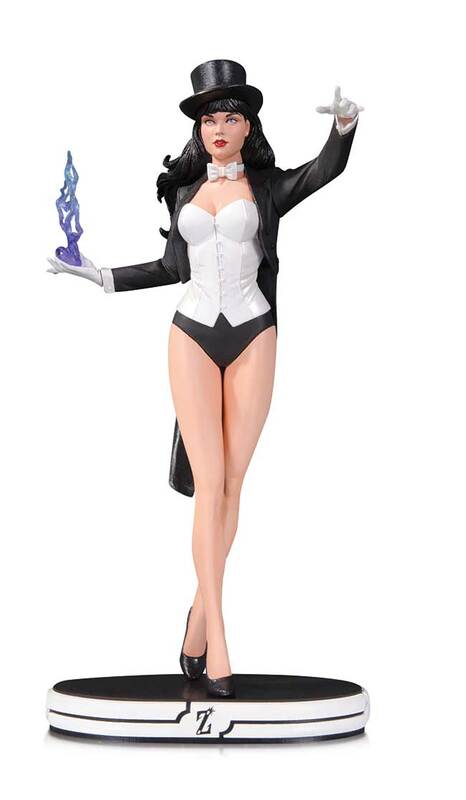 Zatanna becomes the newest DC Cover Girl with this magical new statue! 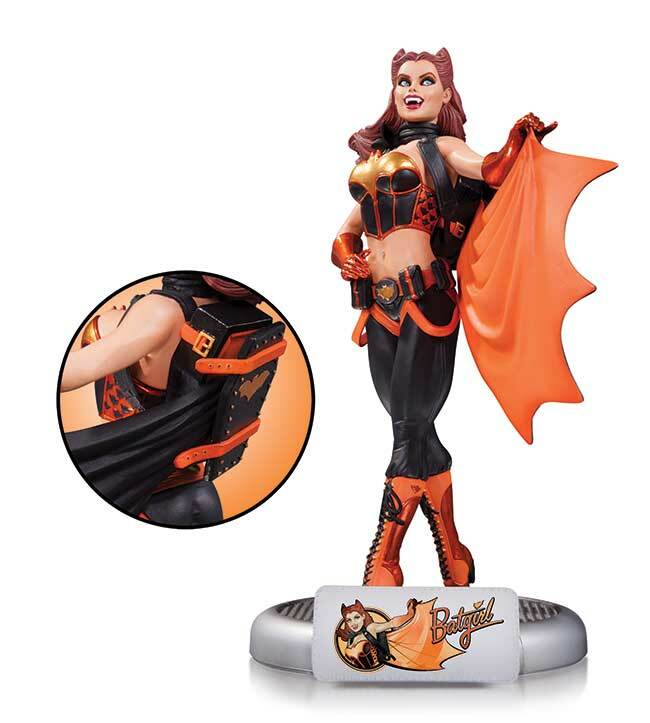 The New Teen Titans' most mysterious member, Raven, is ready to cast her spell in this new Cover Girls statue designed by Stanley "Artgerm" Lau! 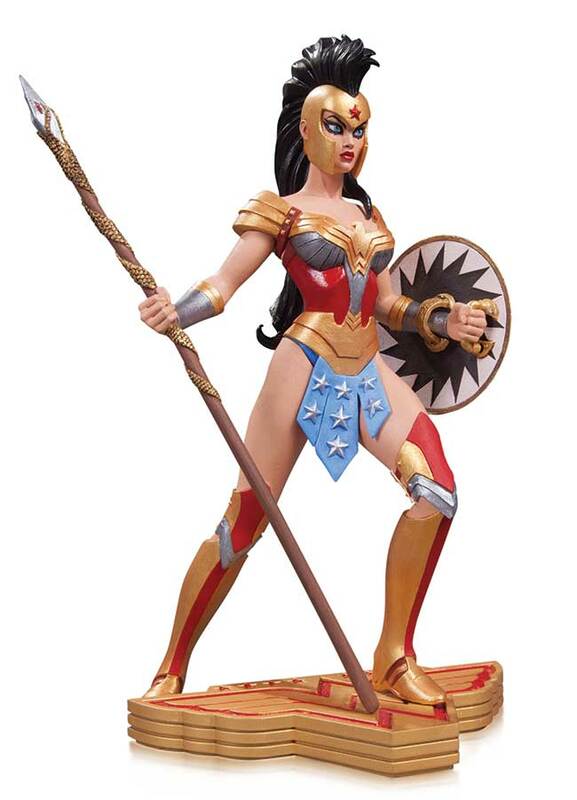 Wonder Woman, a symbol of strength and empowerment for women everywhere, comes to life like never before in this exclusive ART OF WAR statue produced by an all-star, all-female creative team including designer Amanda Conner, sculptor Karen Palinko, painter Kim Dullaghan and art director Janice Walker. This fierce God of War is ready for action! The line of stunning statues inspired by the art of Stanley Lau continues with this masterfully sculpted statue of the rage-filled Red Lantern Bleez! 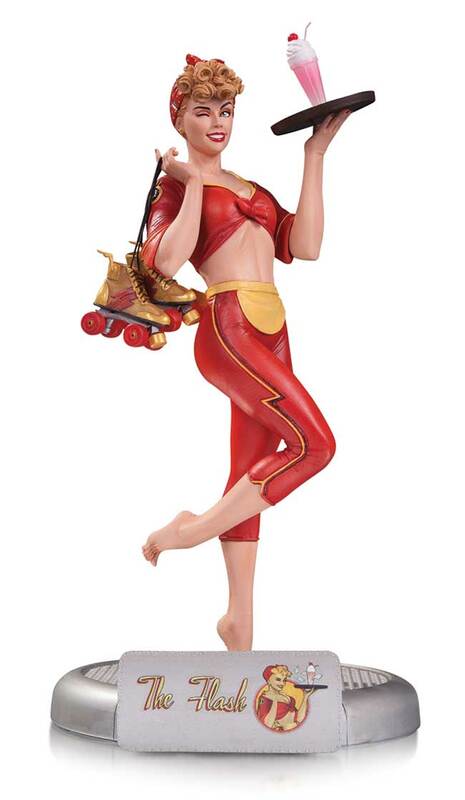 Poison Ivy, the eco-terrorist and Arkham Asylum inmate, brings her deadly brand of toxins into your home with this stunning statue based on the villain's design from the best-selling Batman: Arkham Asylum video game!